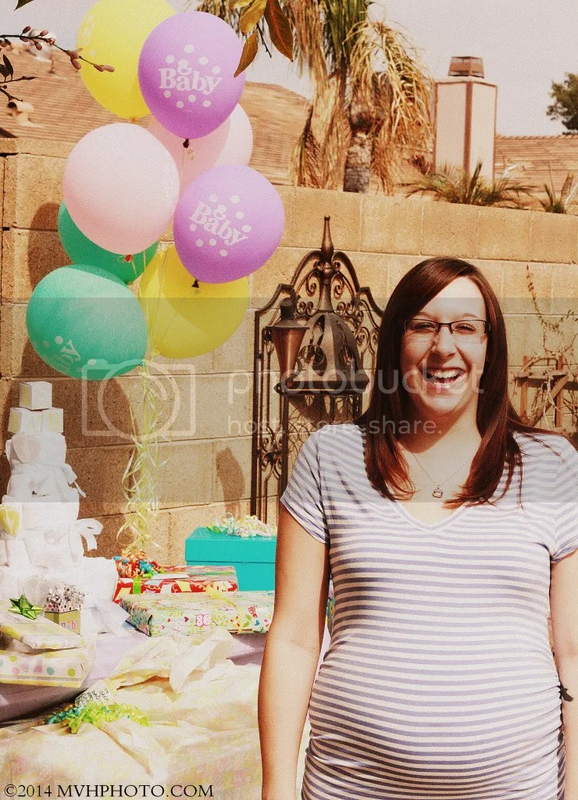 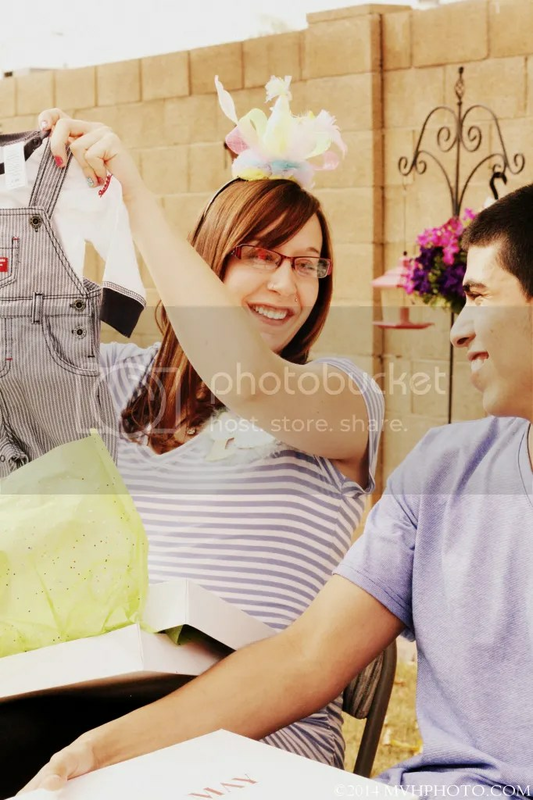 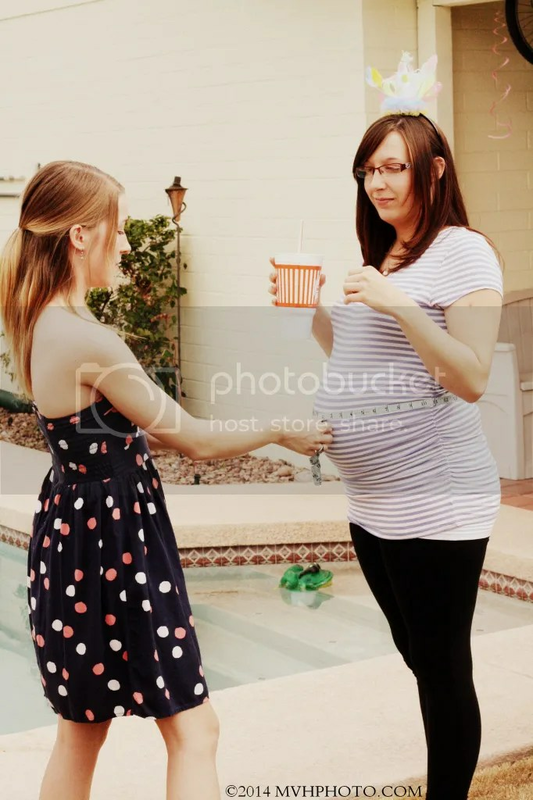 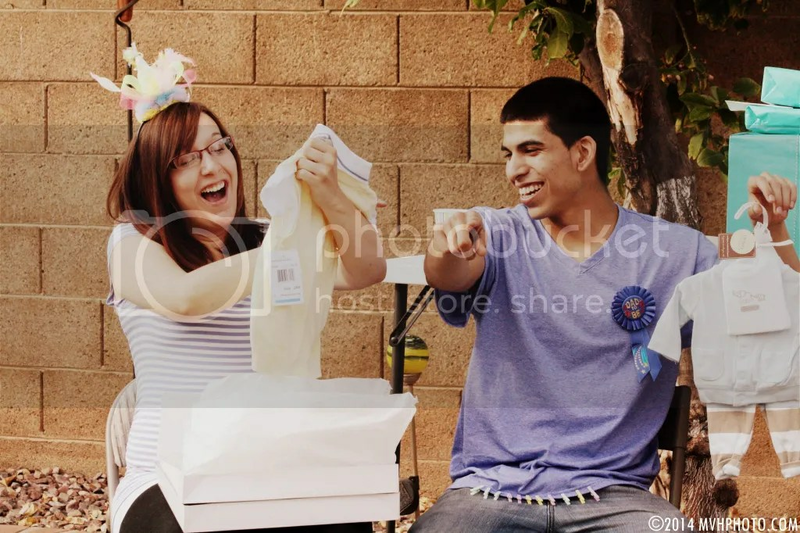 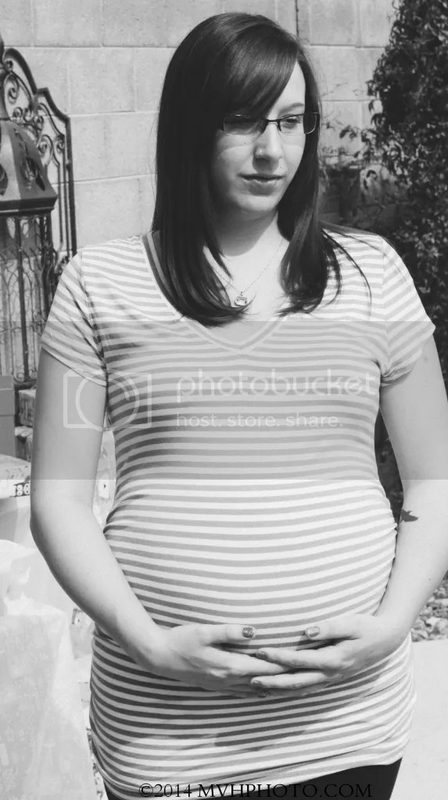 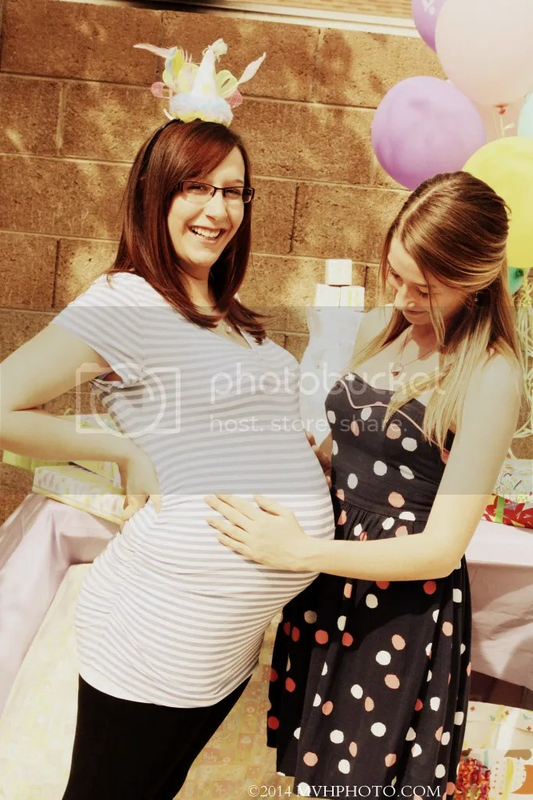 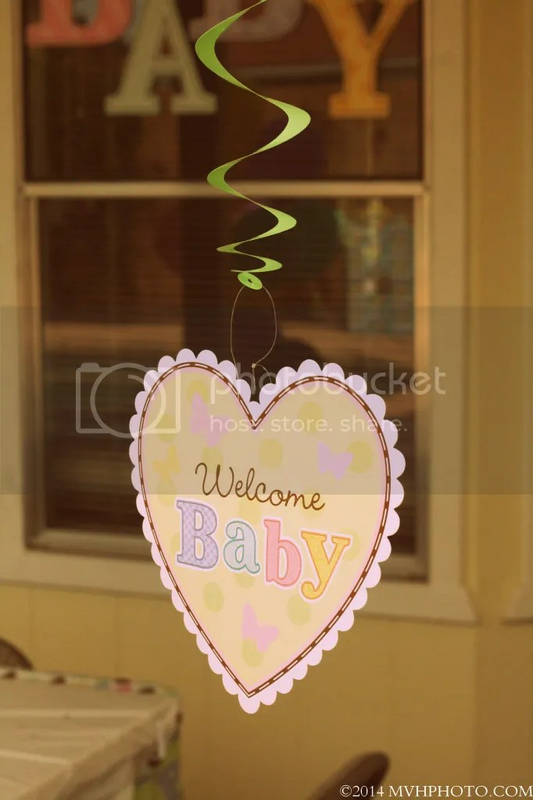 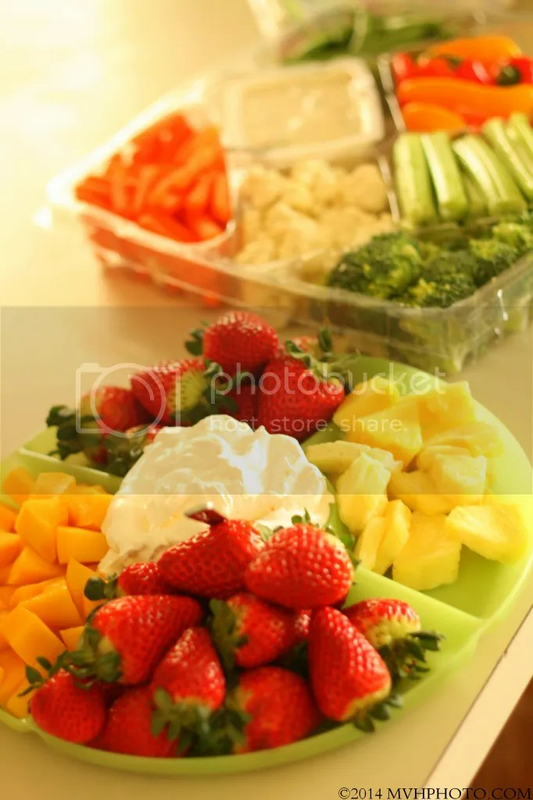 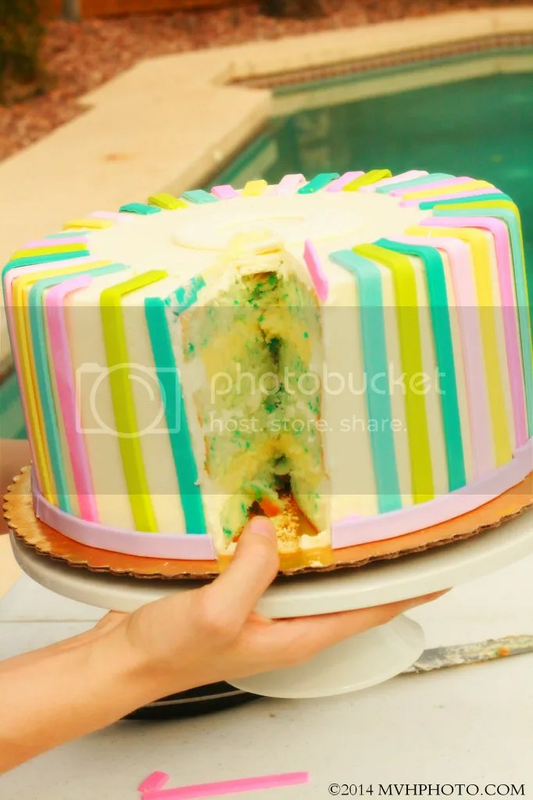 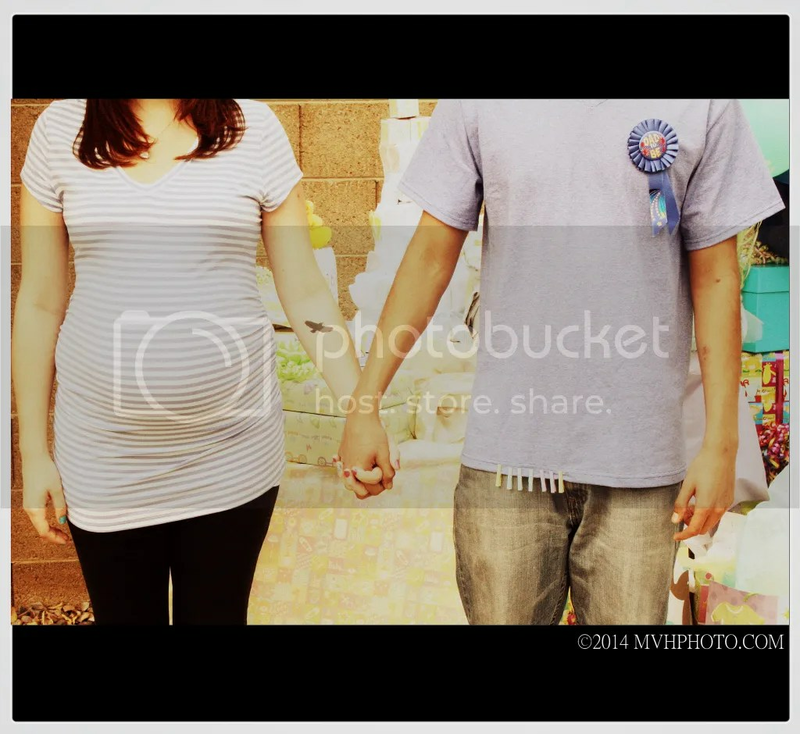 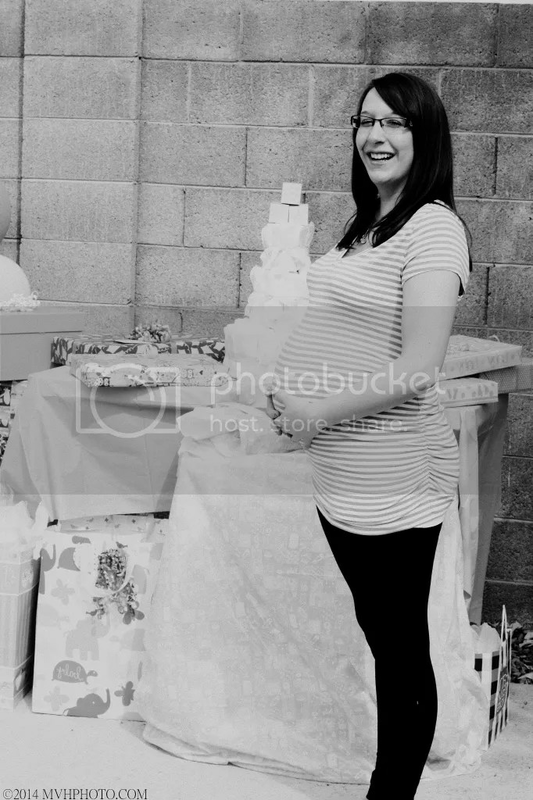 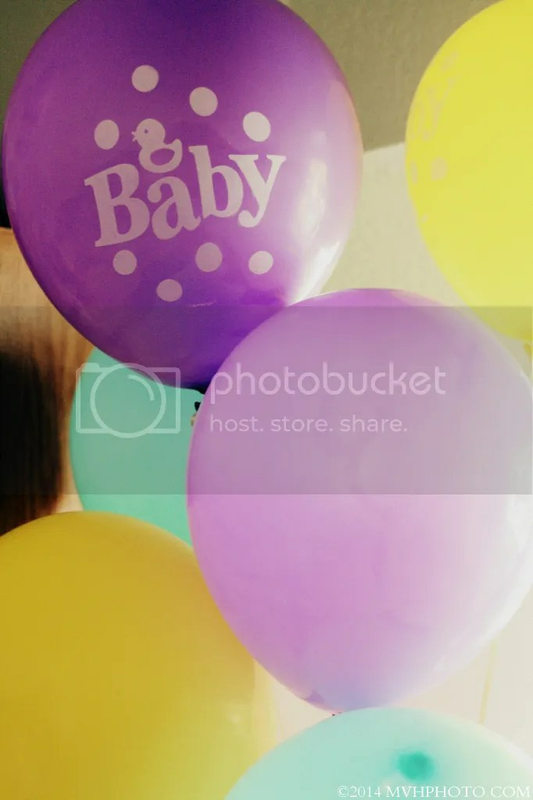 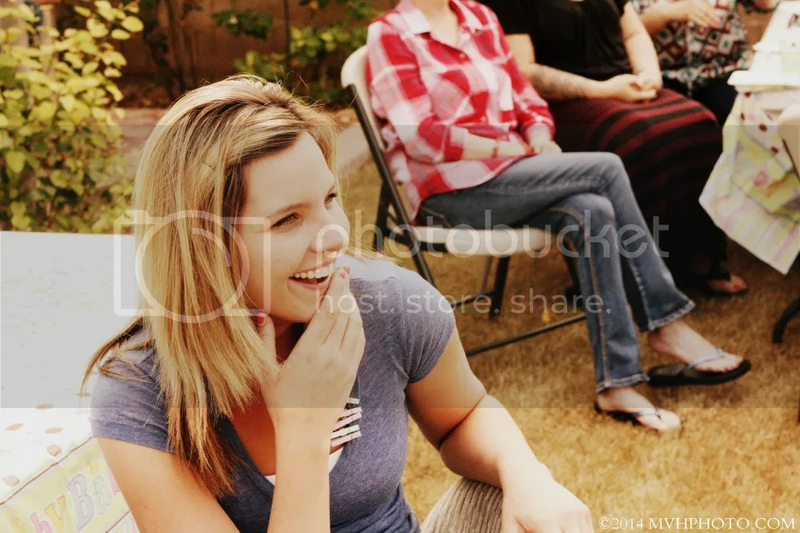 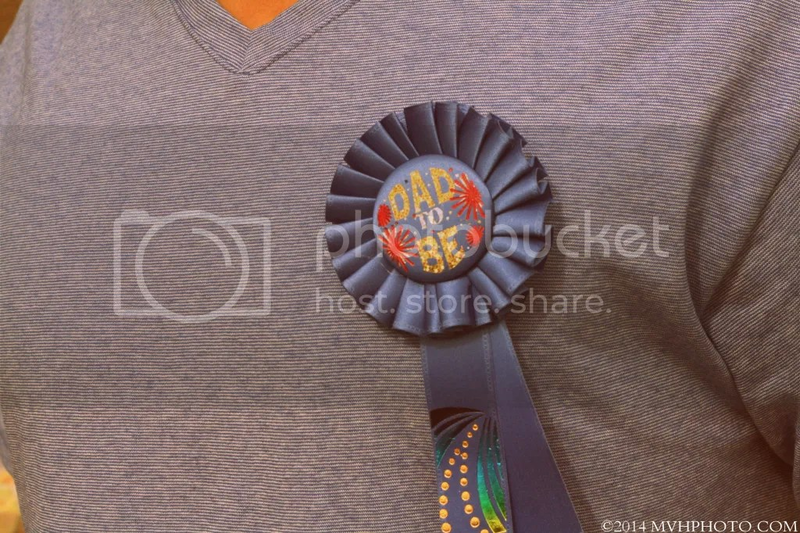 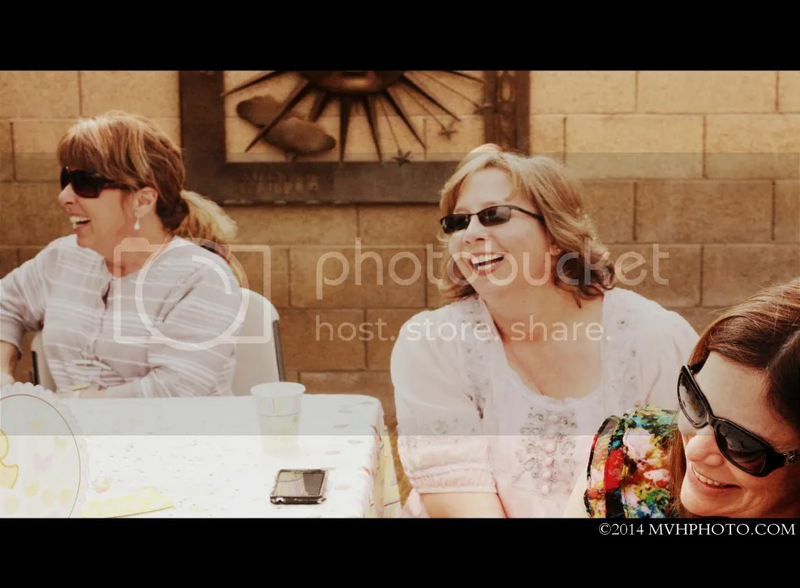 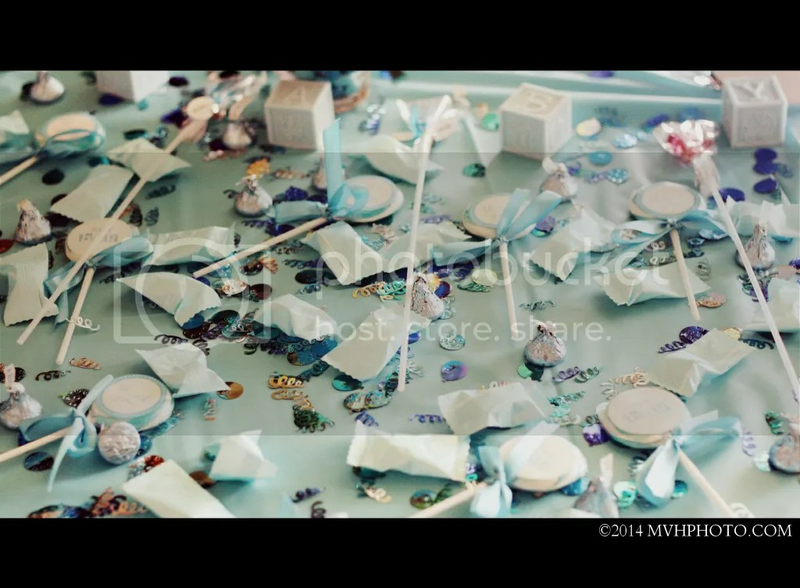 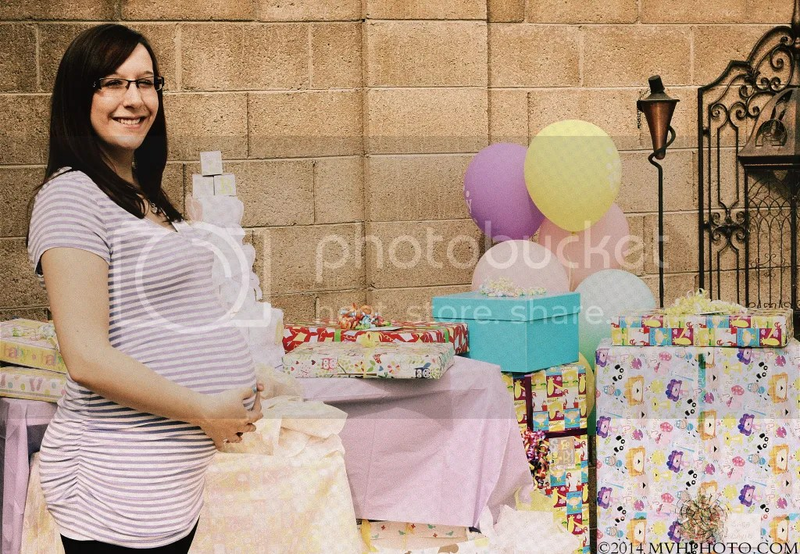 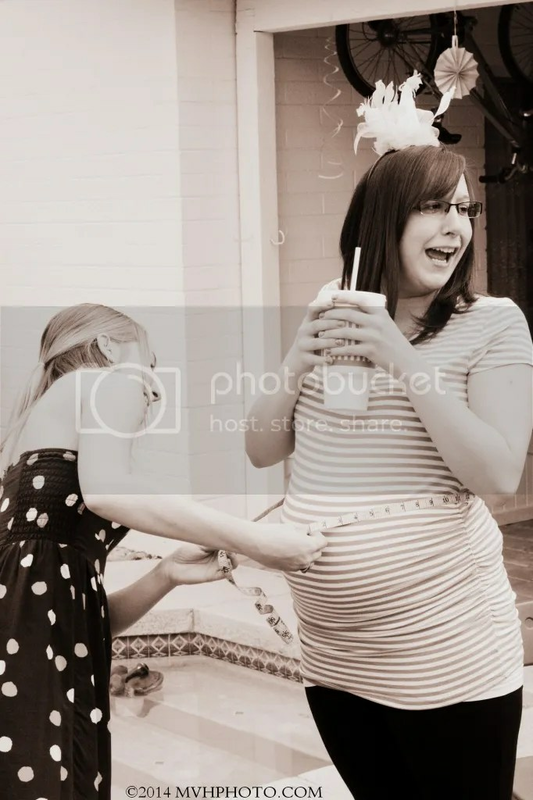 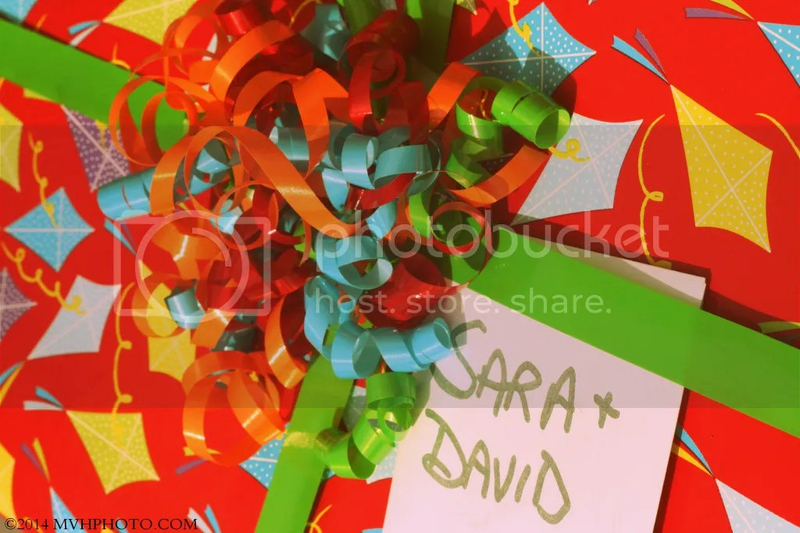 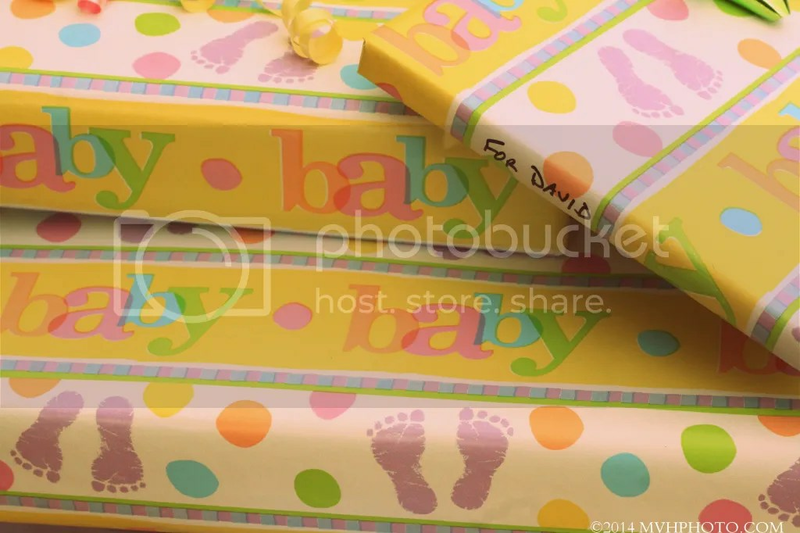 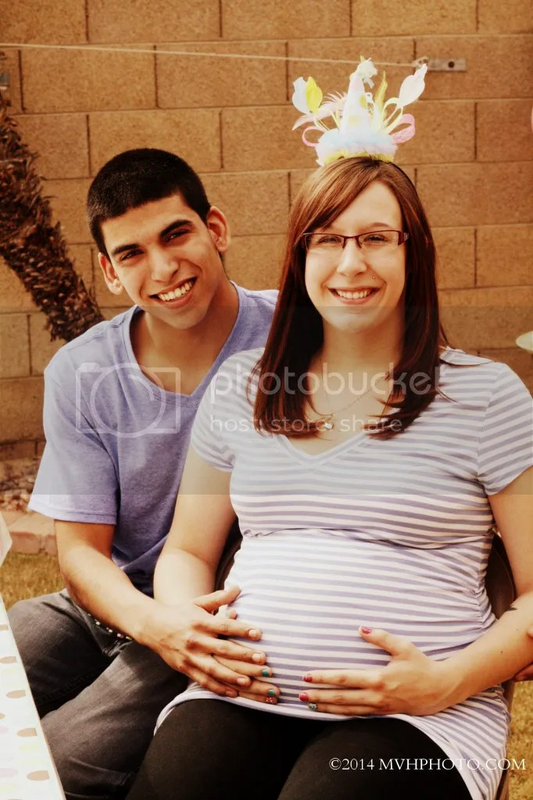 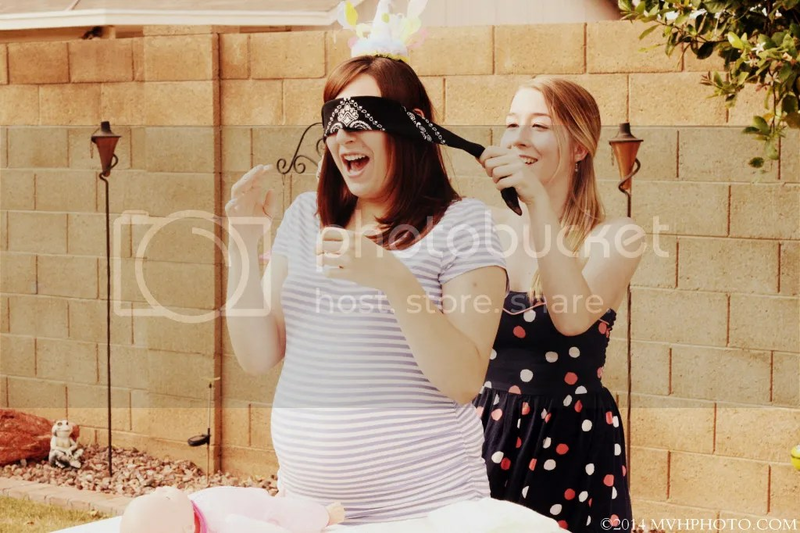 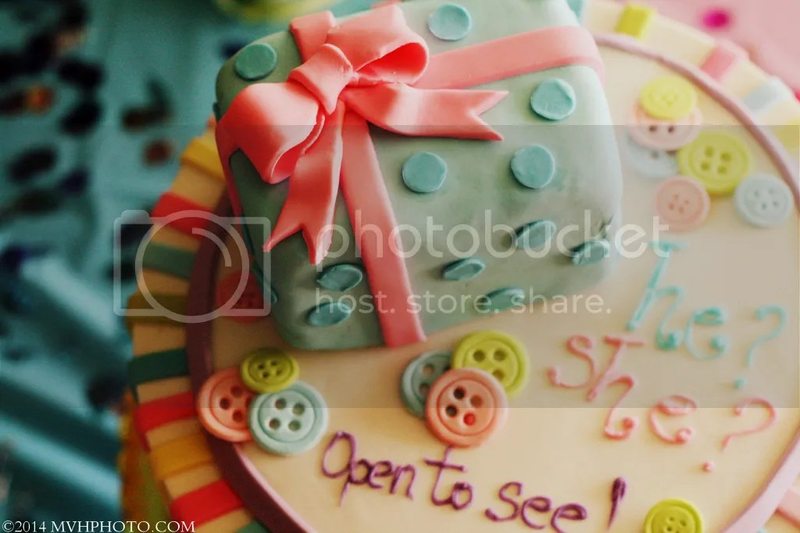 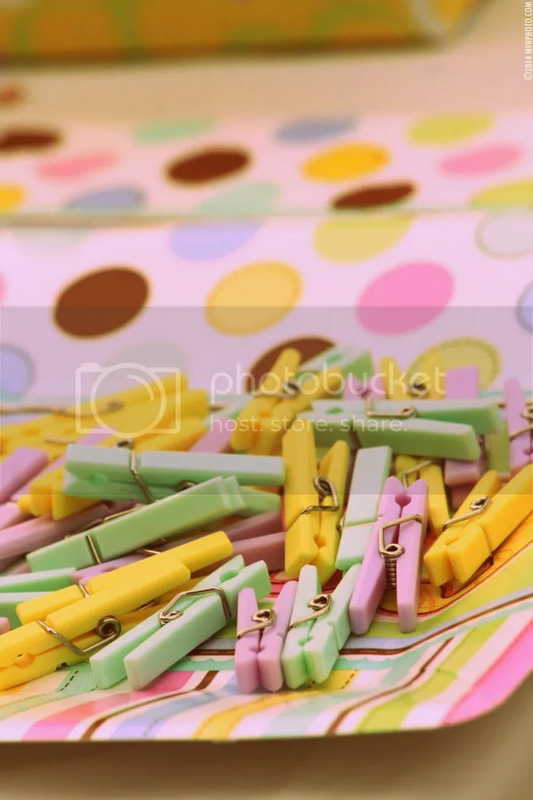 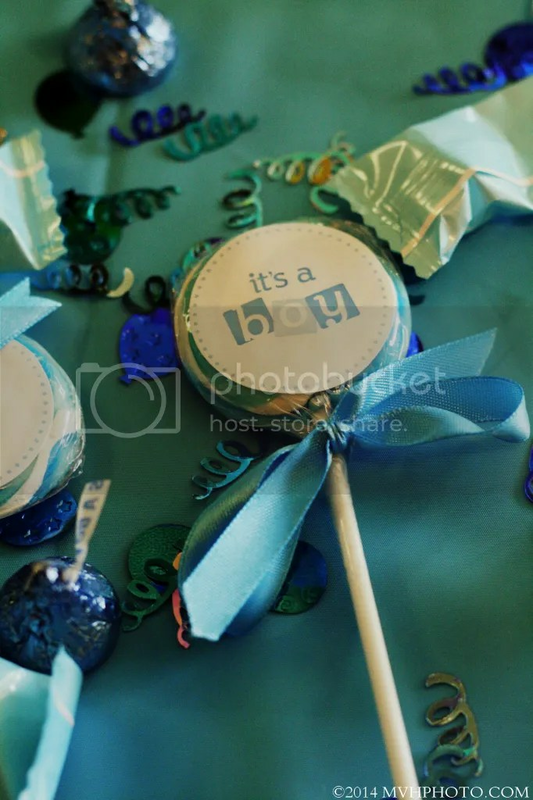 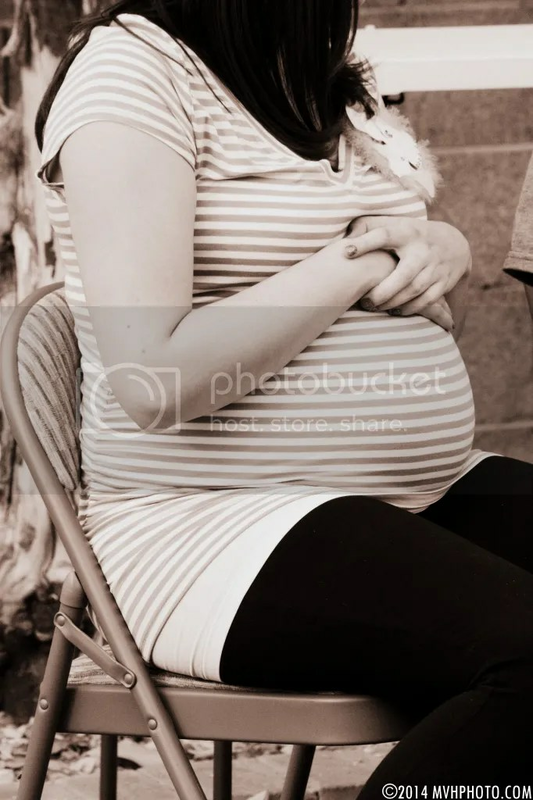 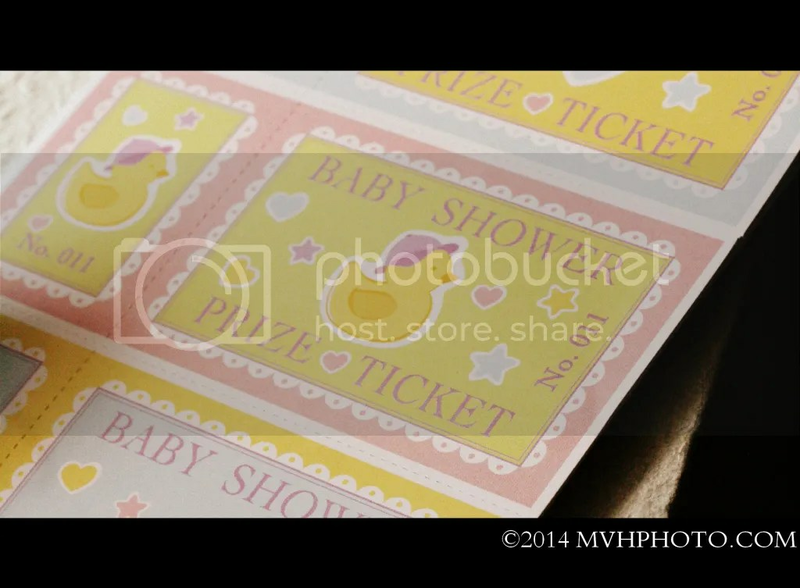 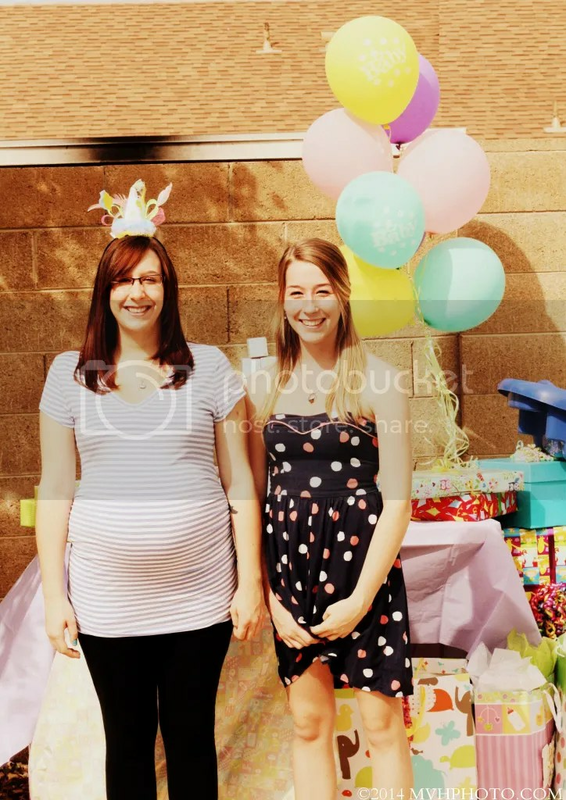 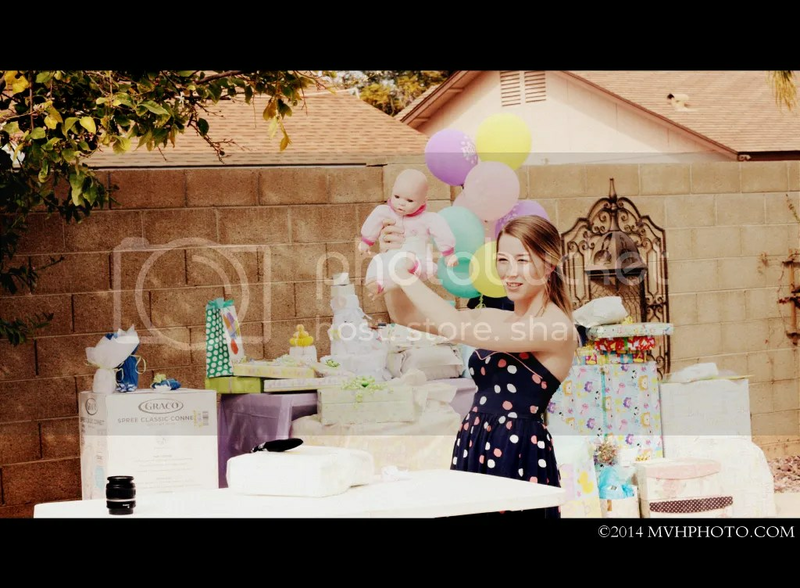 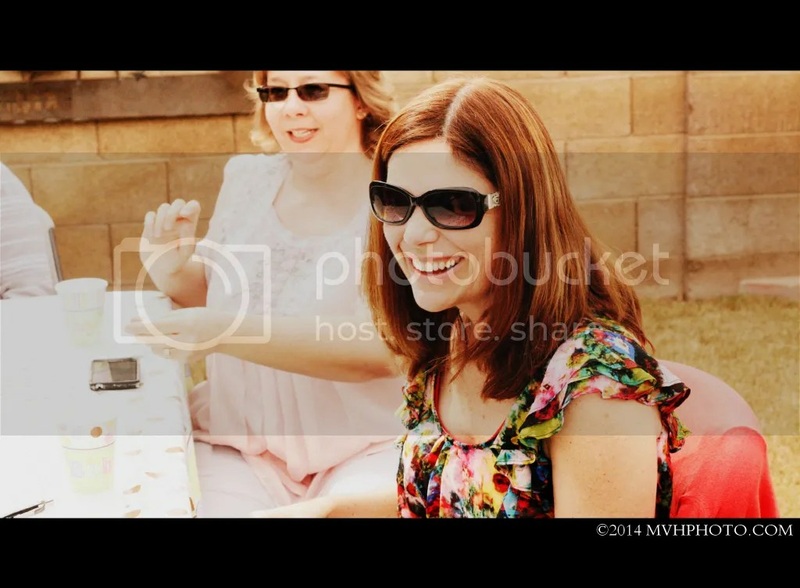 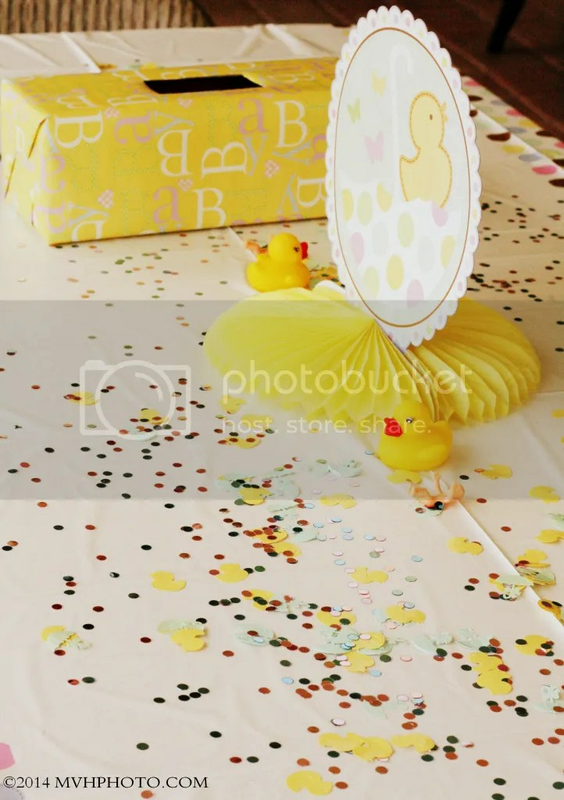 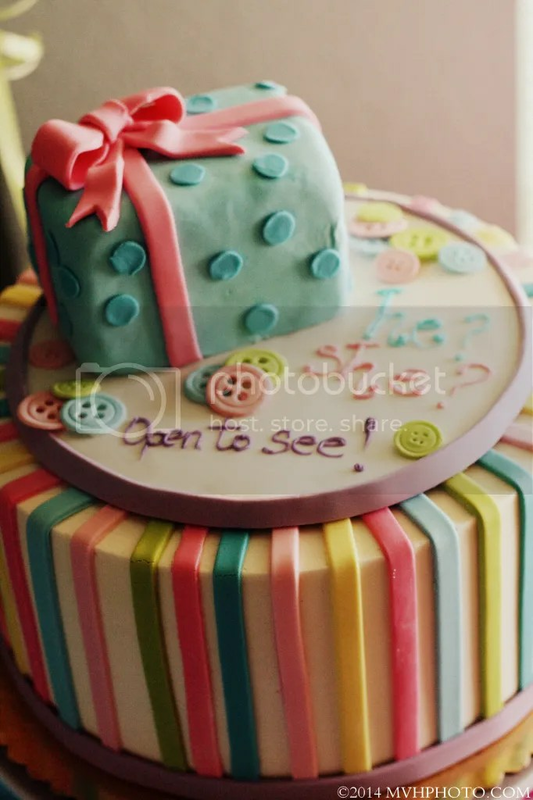 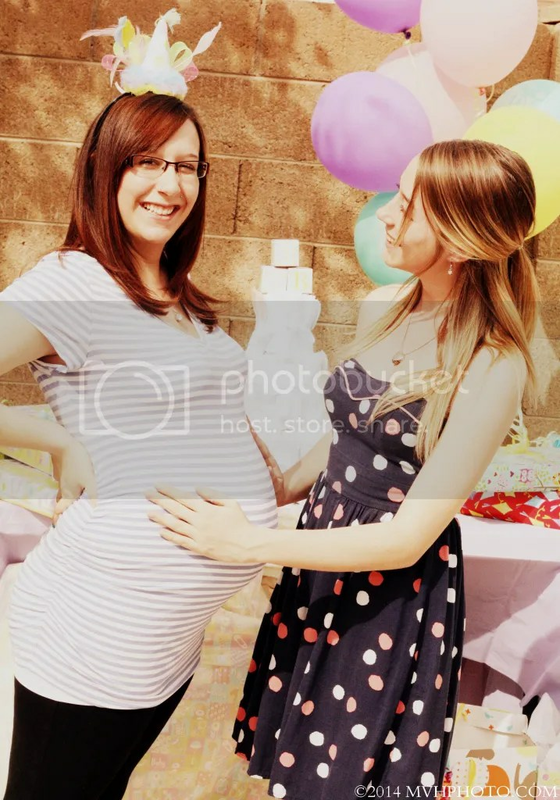 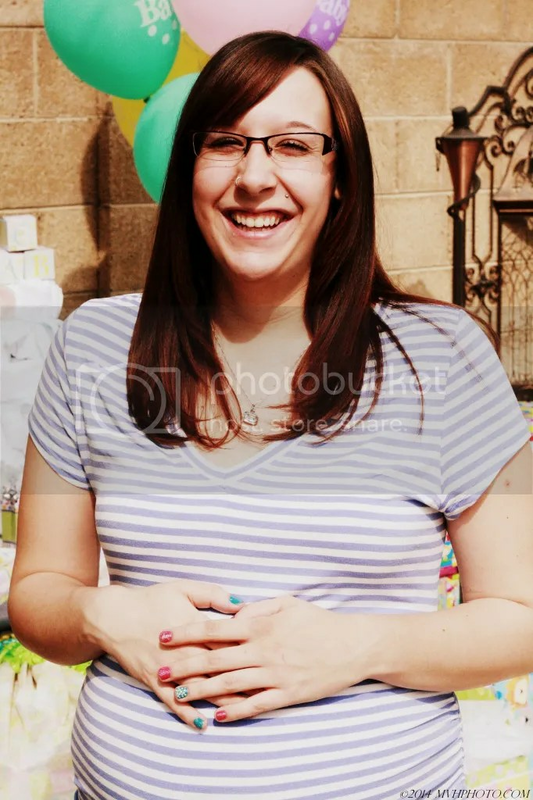 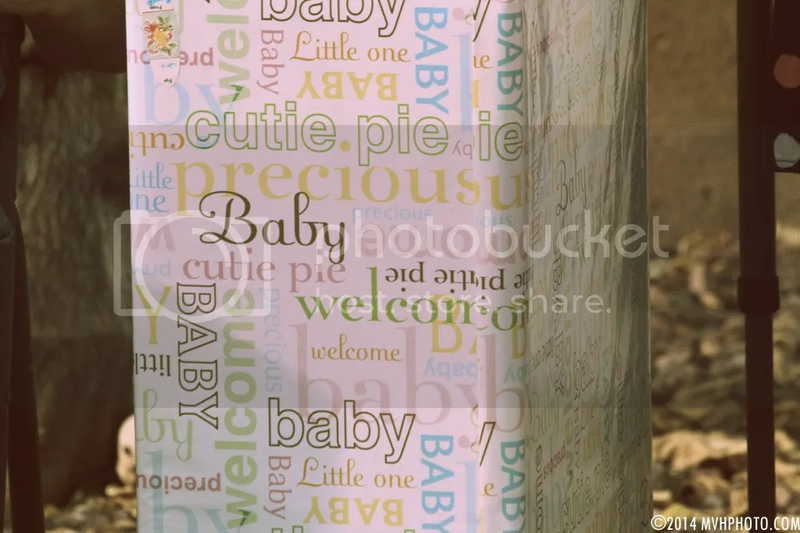 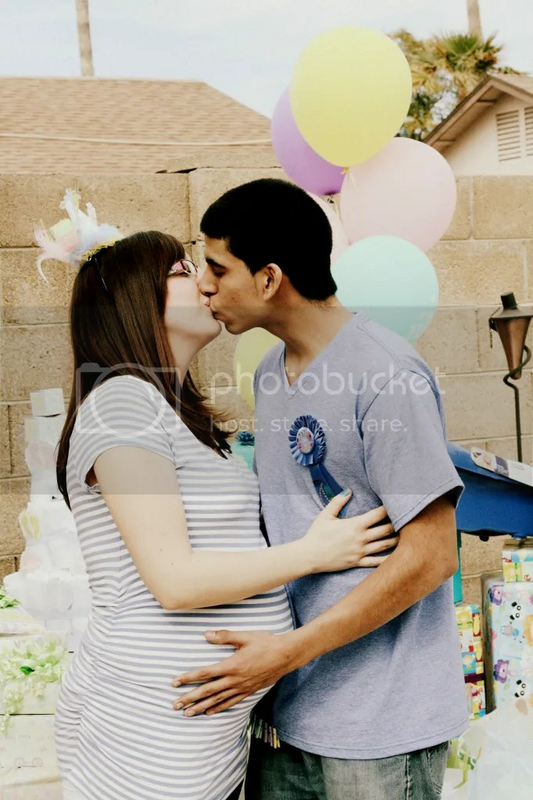 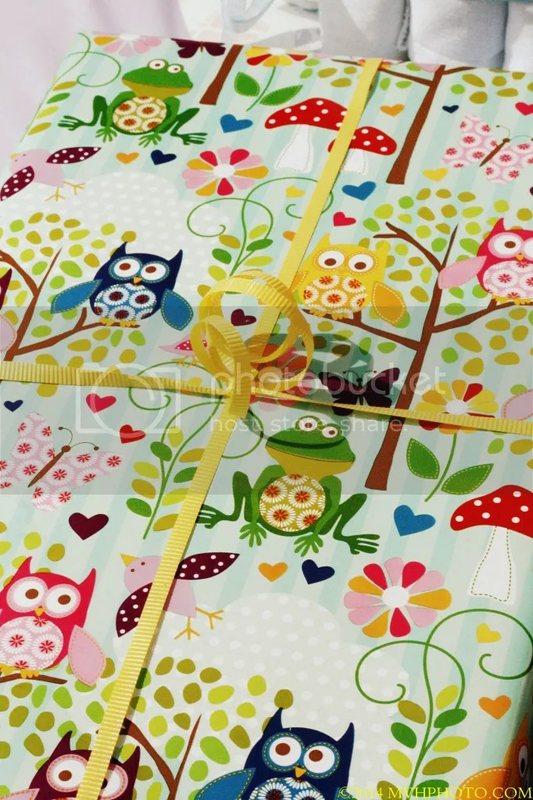 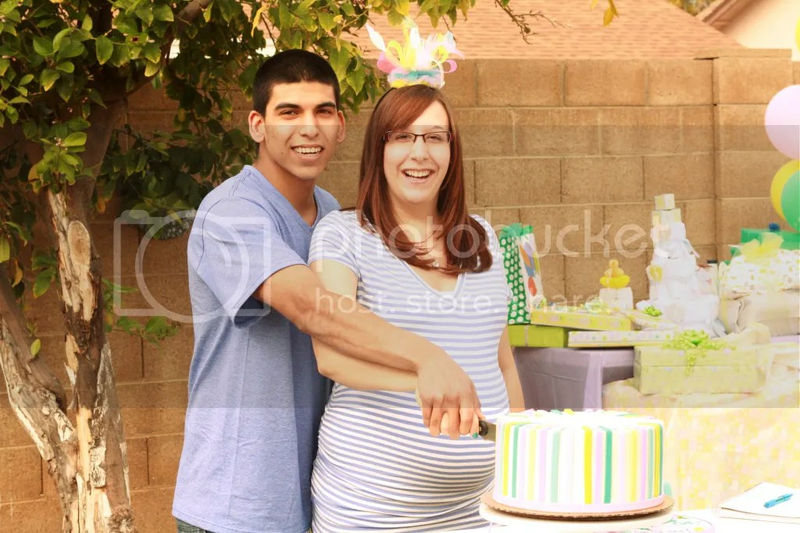 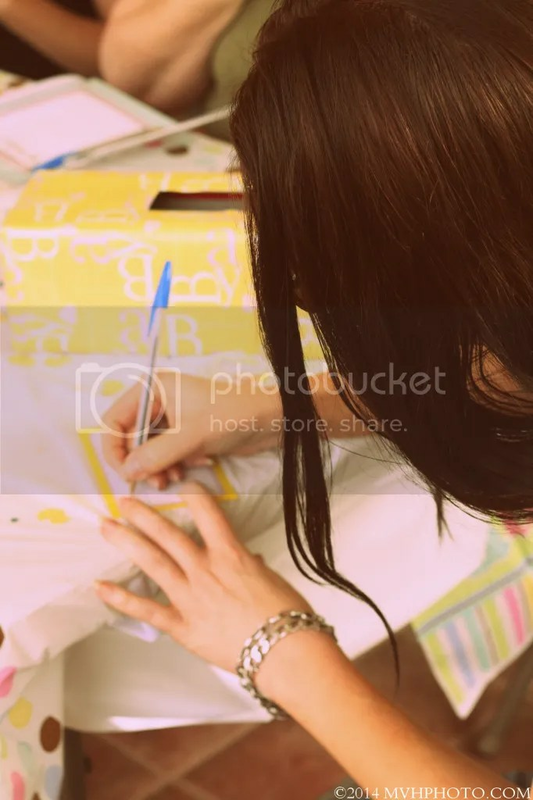 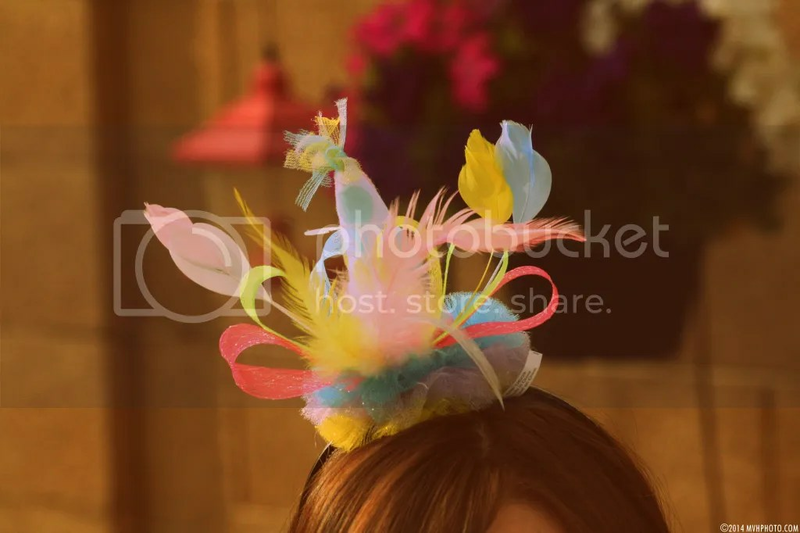 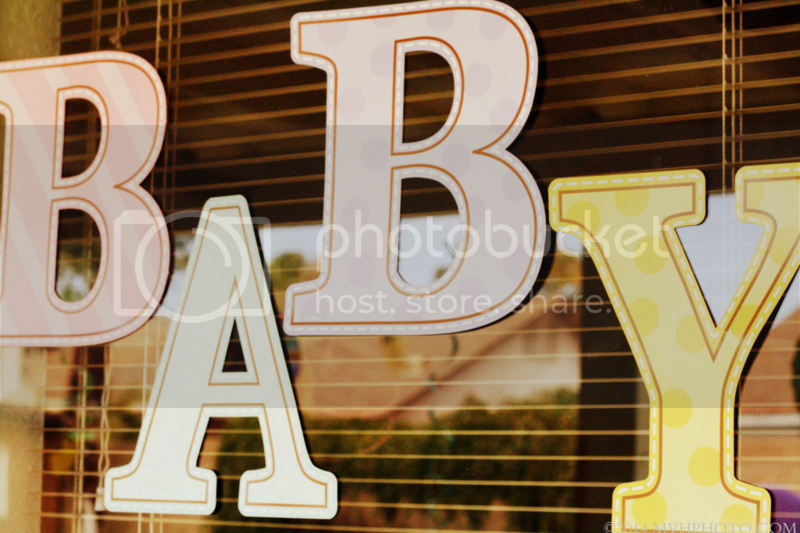 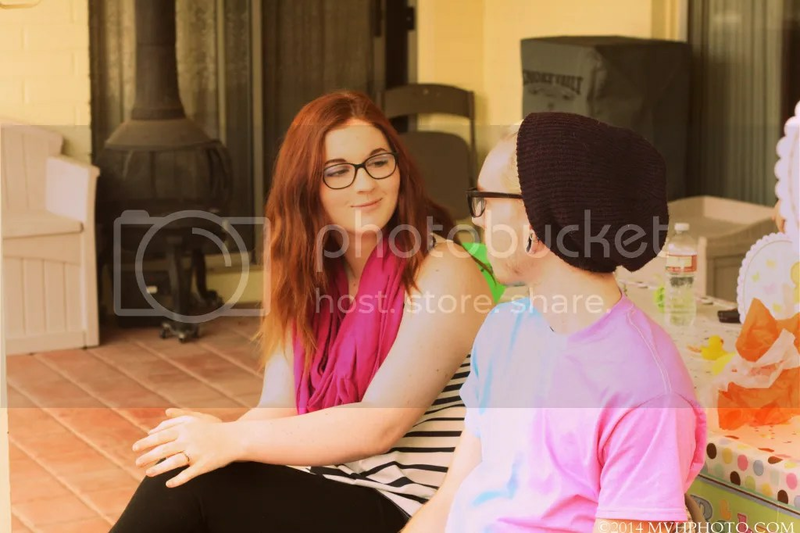 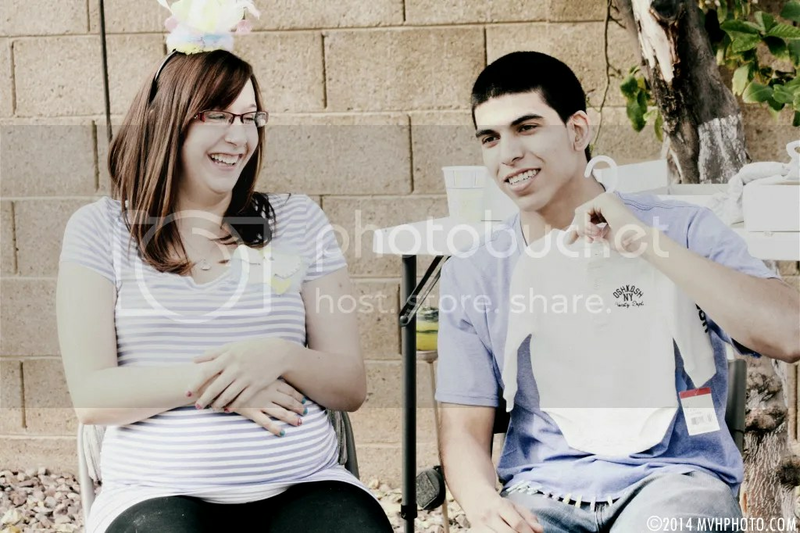 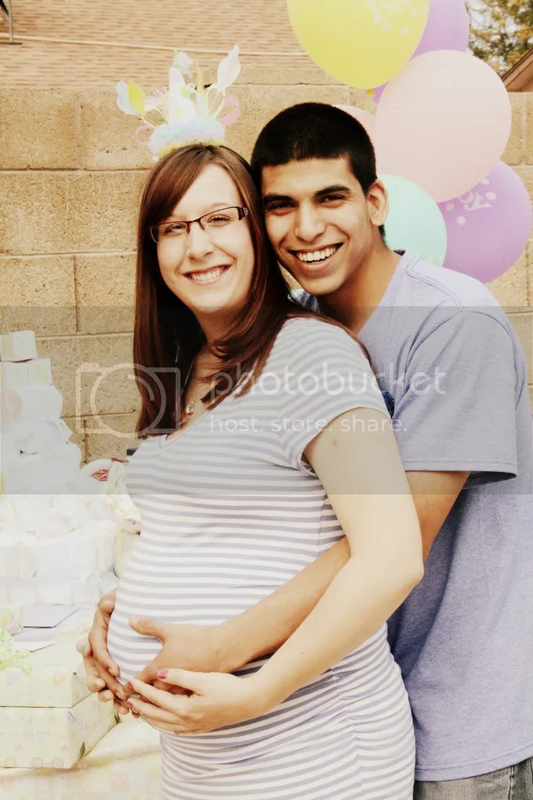 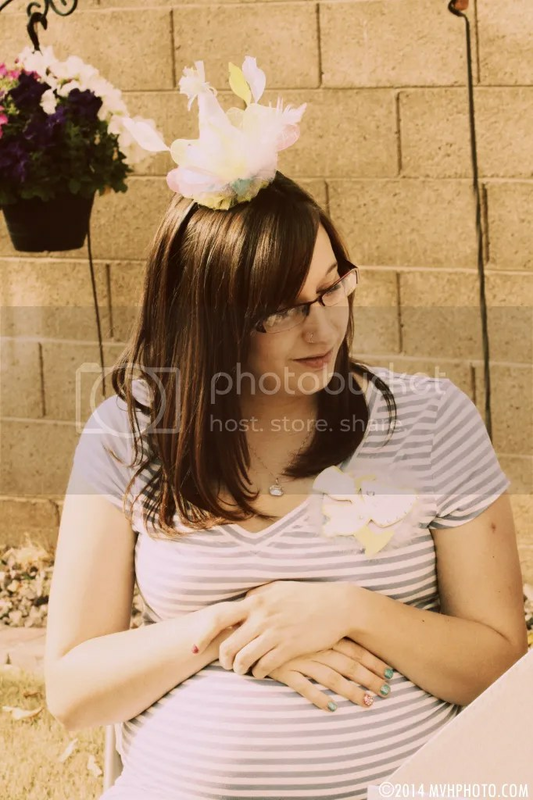 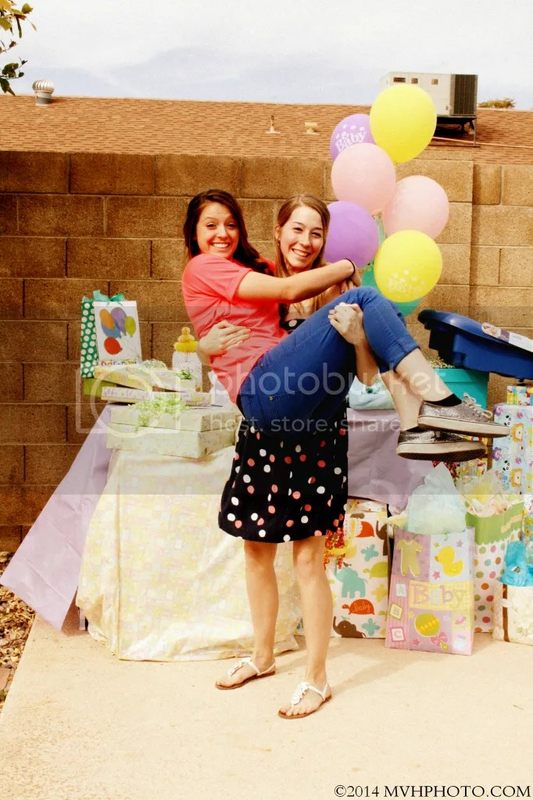 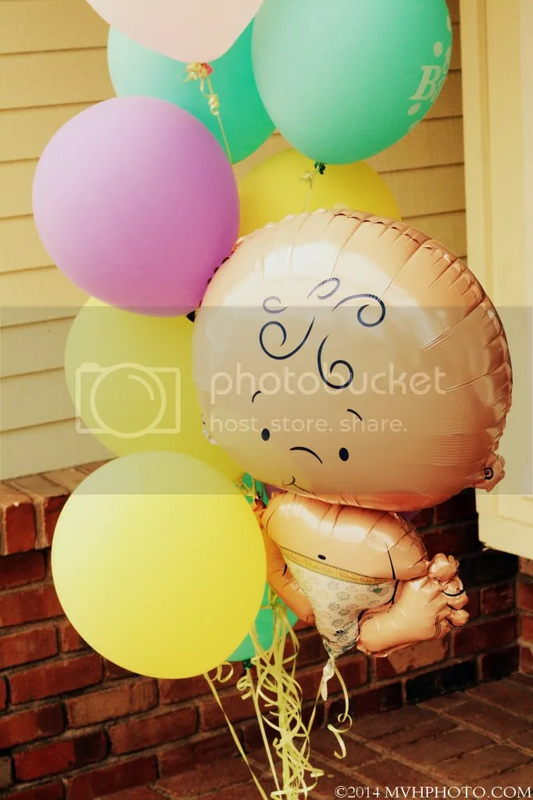 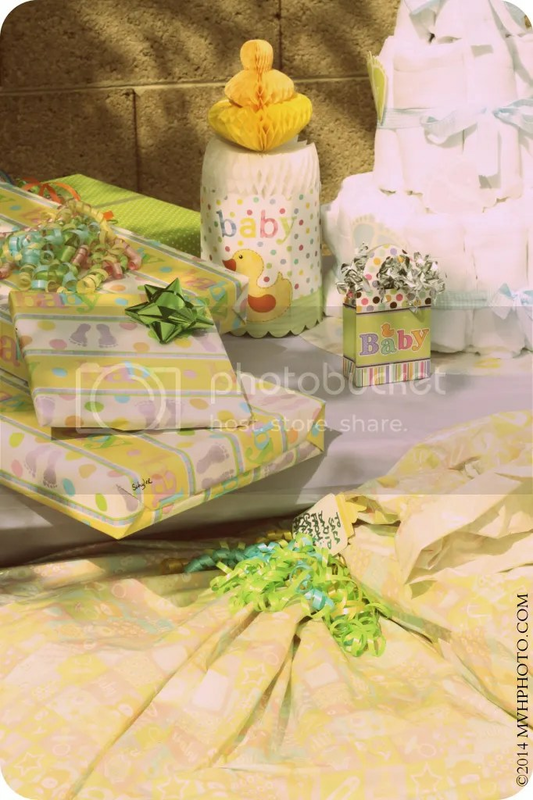 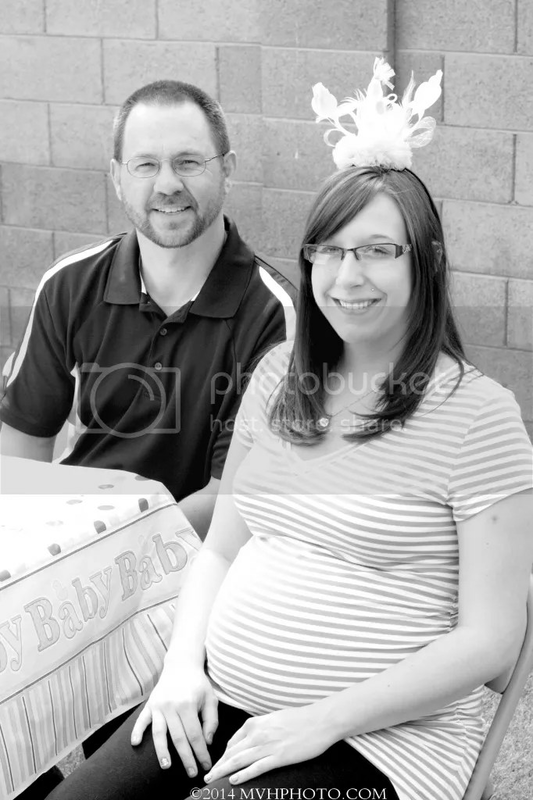 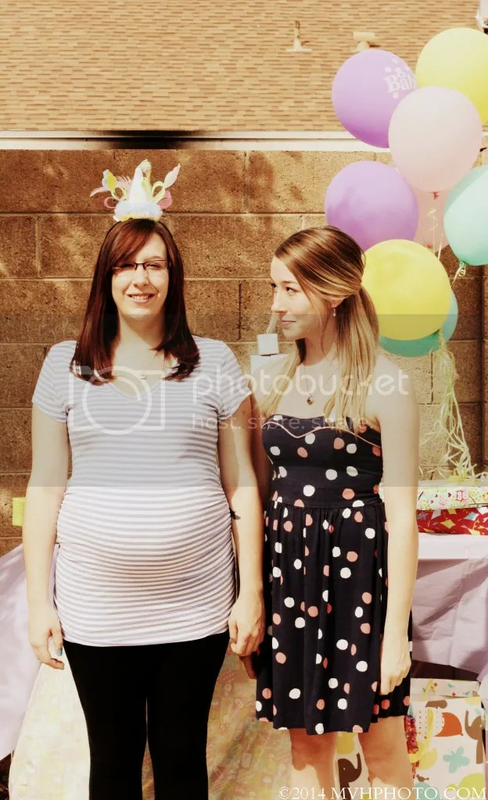 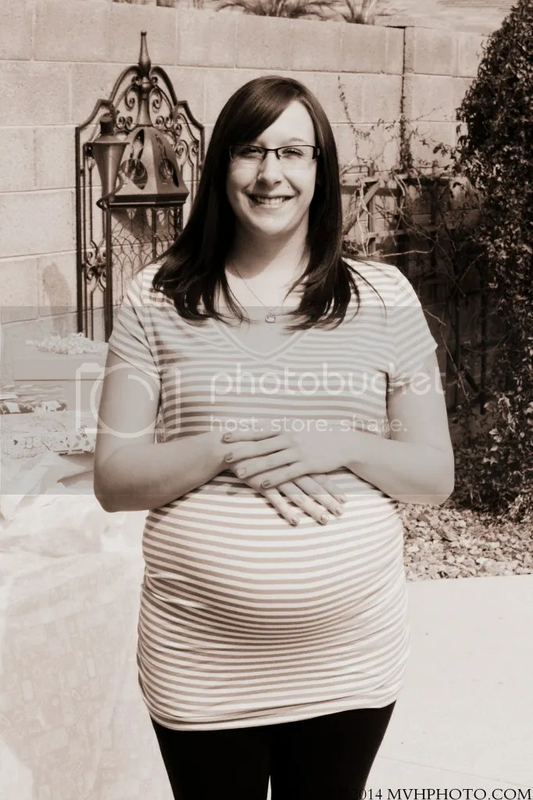 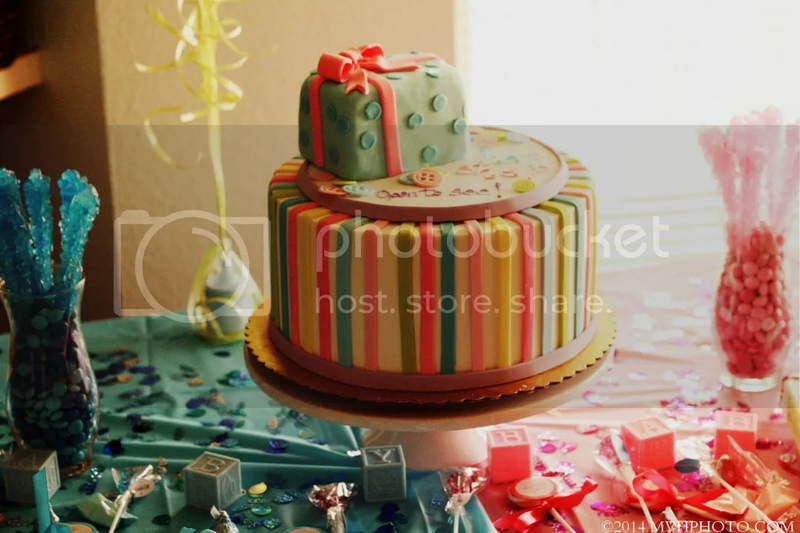 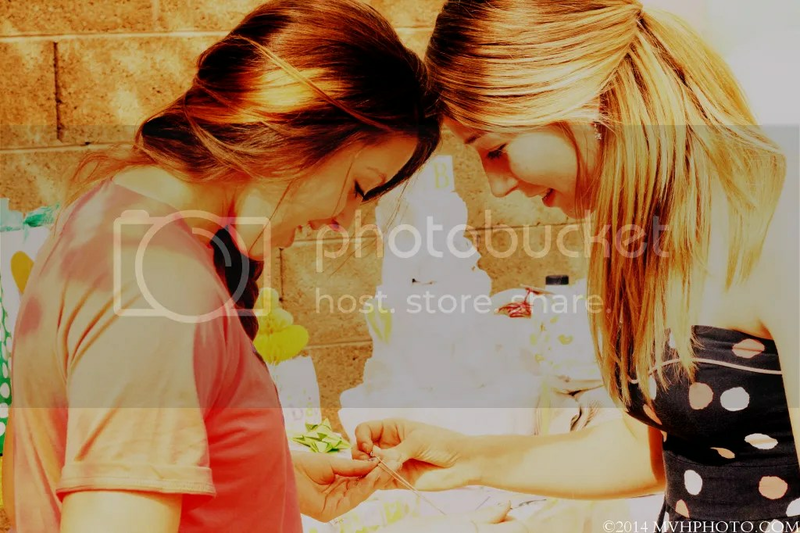 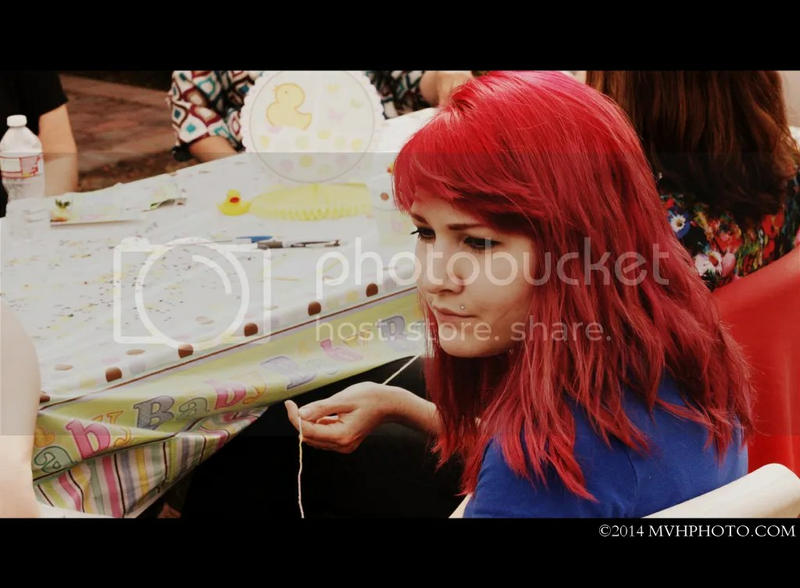 MVHPhoto was there to capture all the precious moments at a baby shower! 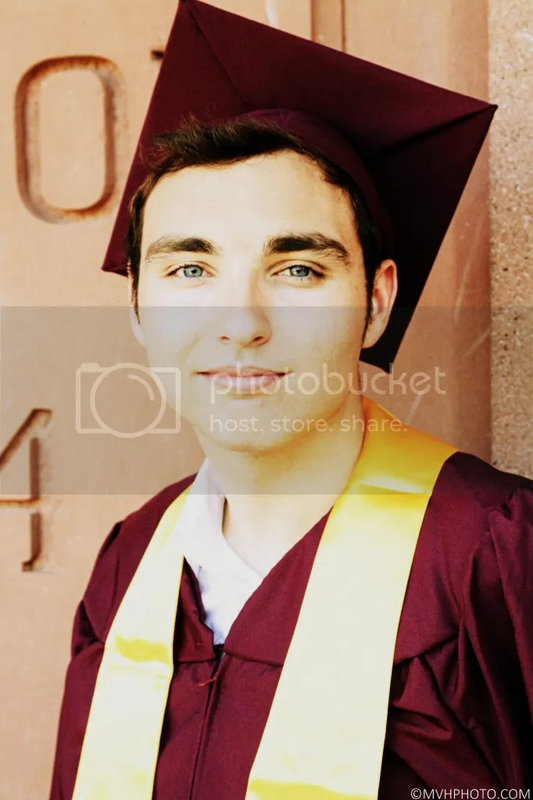 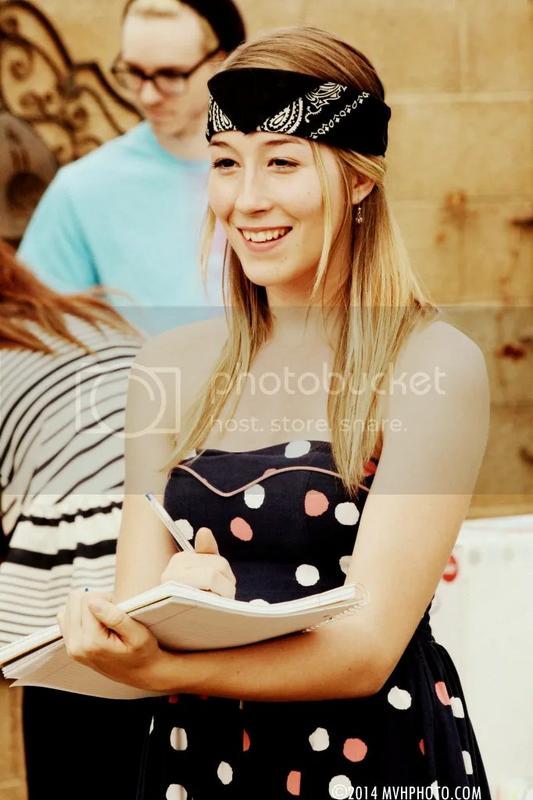 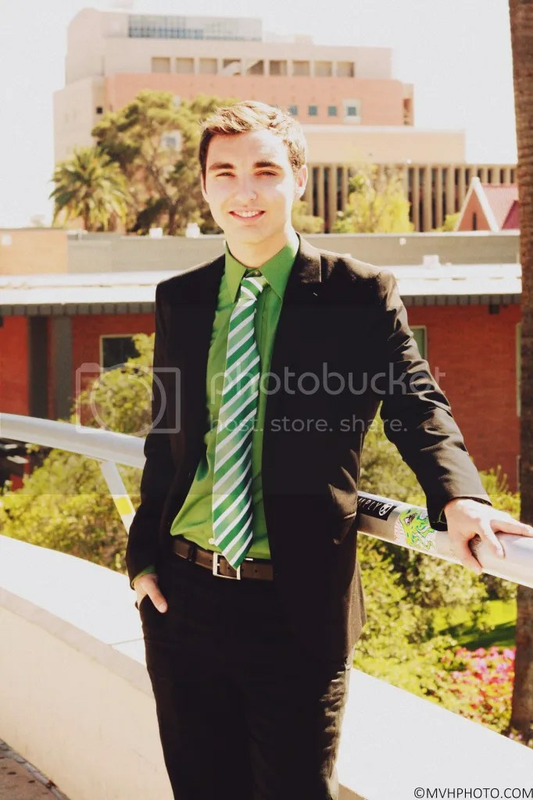 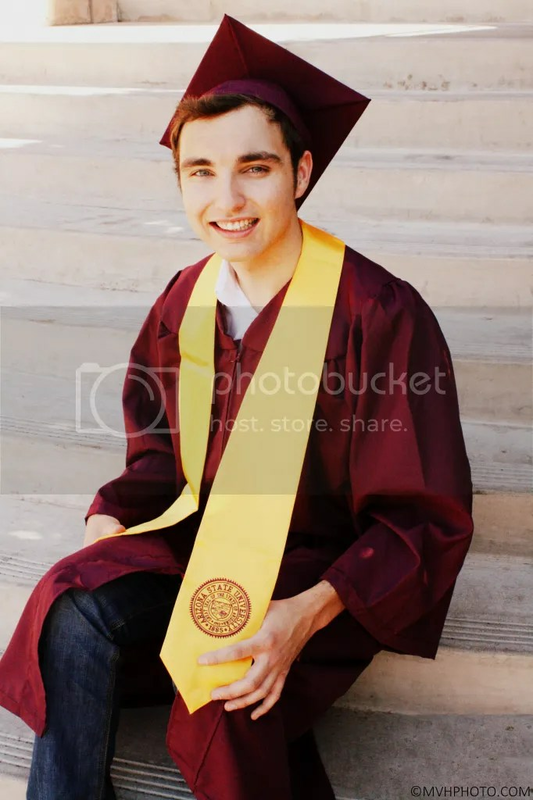 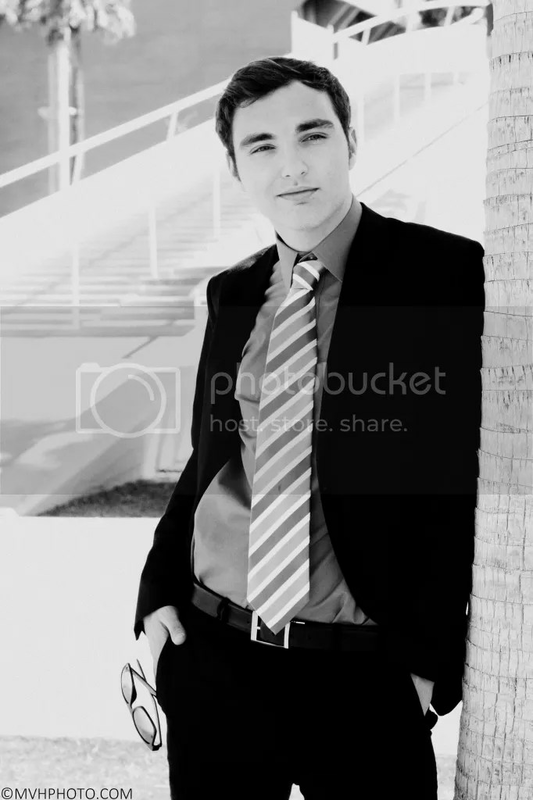 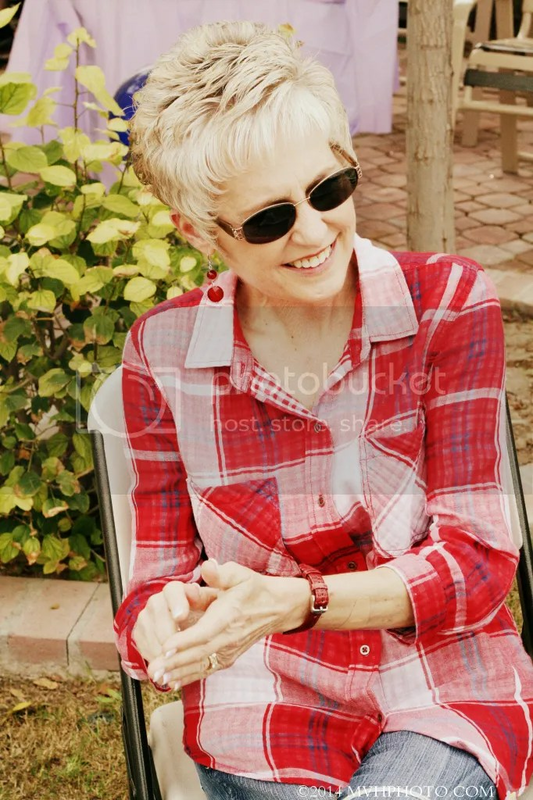 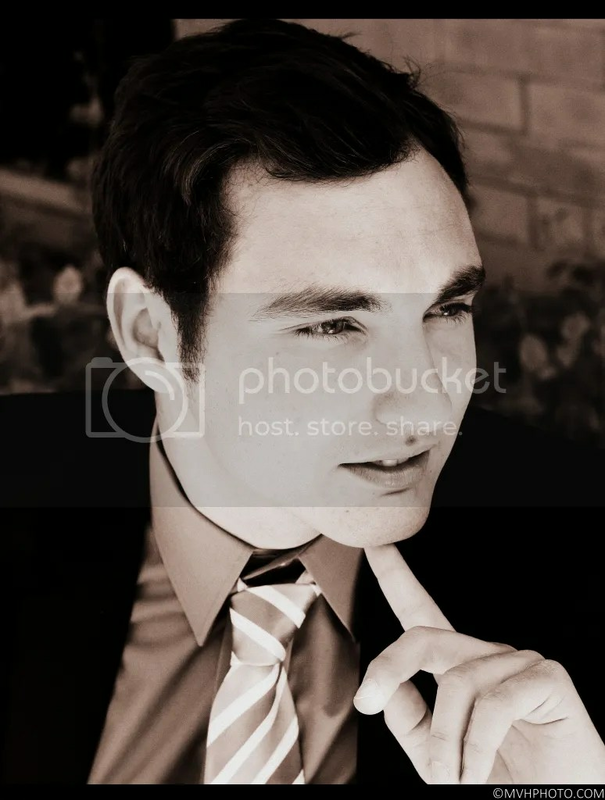 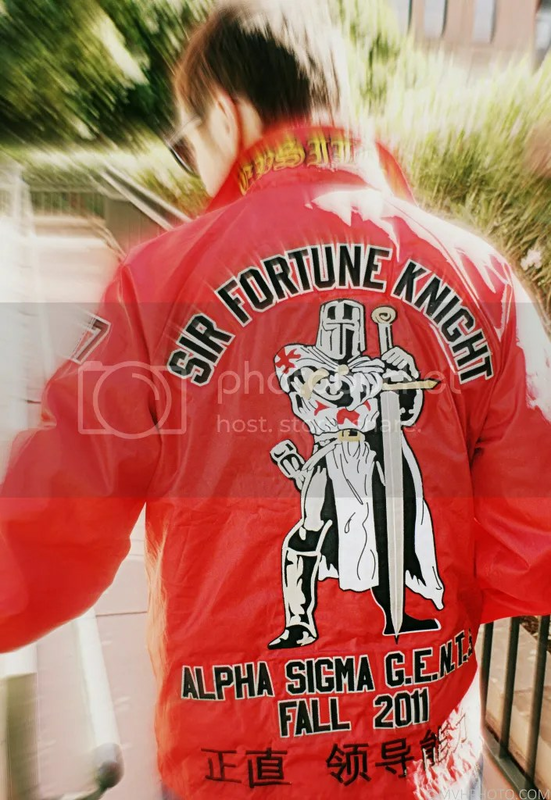 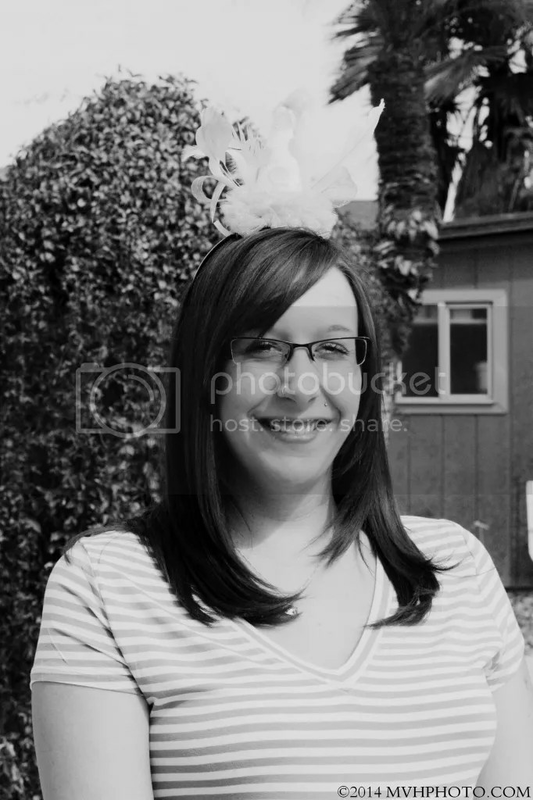 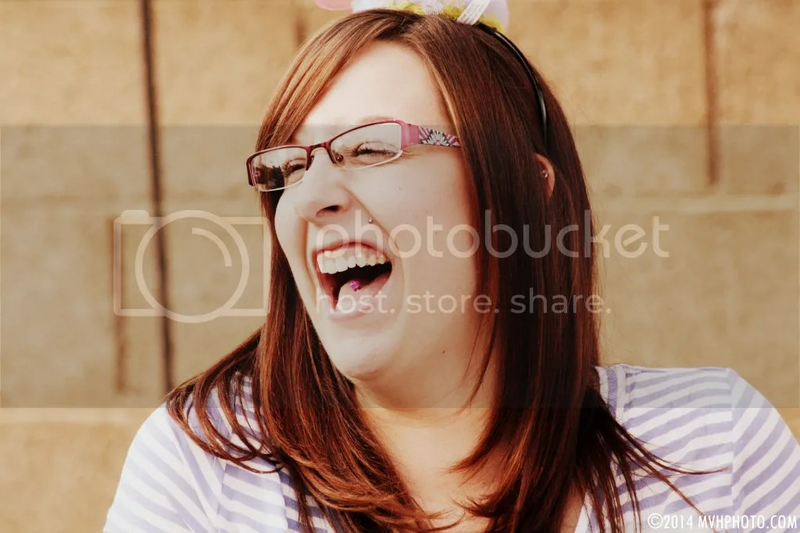 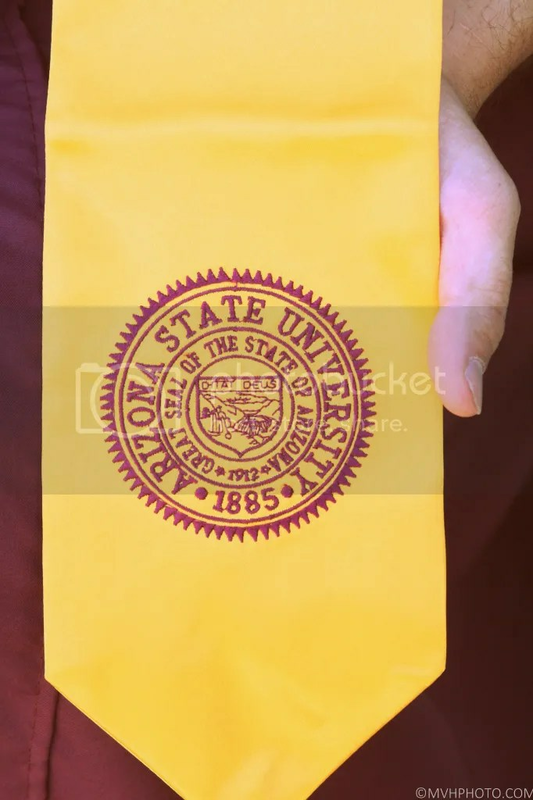 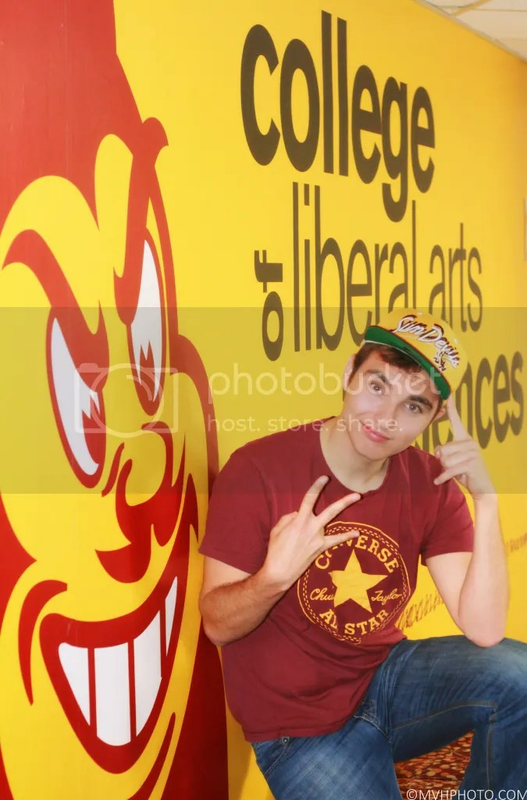 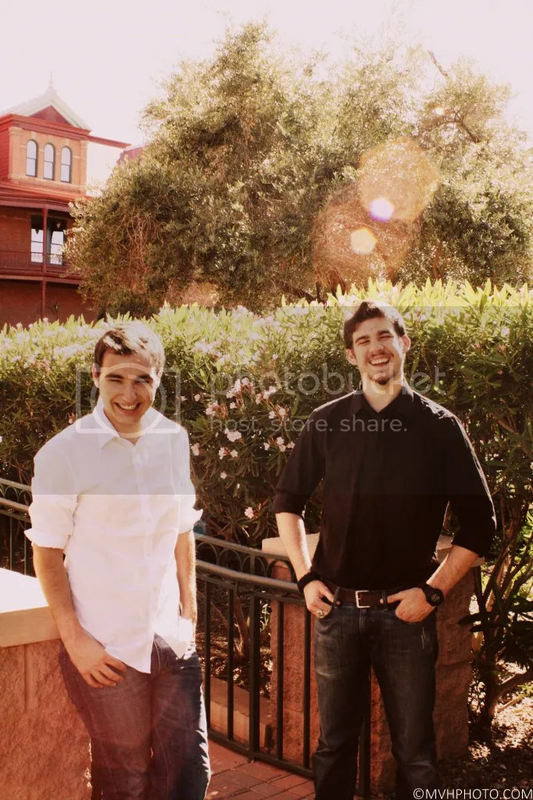 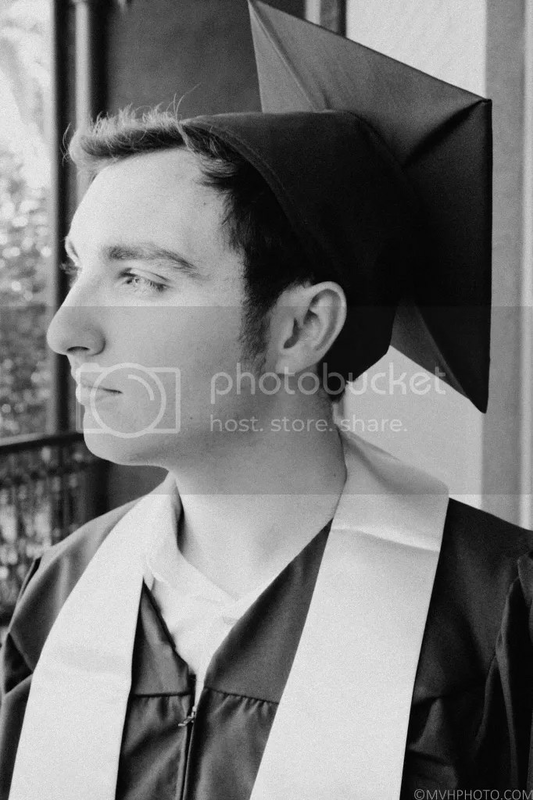 In PHX/Scottsdale/Tempe & need portraits for any type of event? 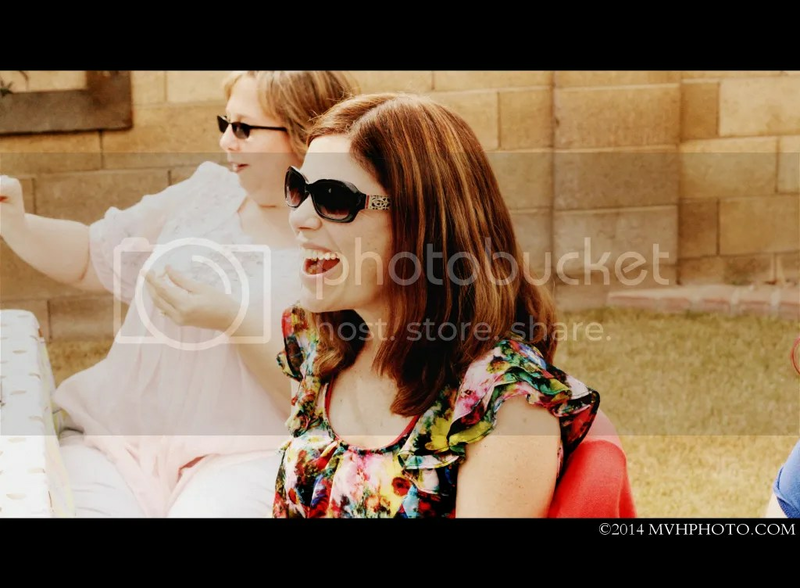 Contact MVHPhoto today!